The school year is only nearly half over, yet it has brought plenty of changes to our school. 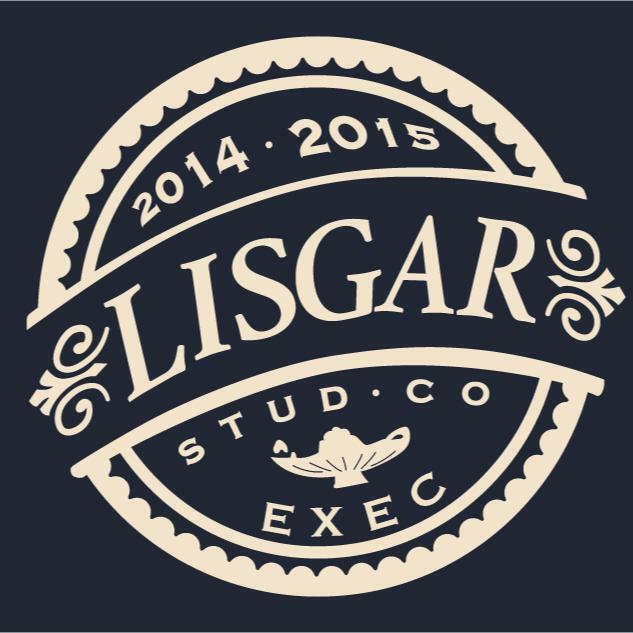 Lisgar used to revolve around Student Council and its many fun and engaging events for Lisgarites. Now, the younger generations of Lisgar students are ushering in a new era of school spirit: one where diversity in interests plays a large role. From the dip in attendance of freshmen in events to the rise of popularity in smaller clubs, Lisgar’s spectrum of extracurricular activities has shifted into new territory. For the past months, StudCo had experienced a few problems in marketing their events towards new students. The last dance is an example of unexpected problems that could suddenly pop up in school events. Members of StudCo commented that promotion of the dance in school could have been better. “StudCo has been working with students to come up with a more popular theme for the next dance,” they said. Not to mention, there were just too many events held during that period. “I went to Trivia Night and Pancake Breakfast,” said a grade 10 student, “they were super fun, but I thought that going to a third event that costs too much isn’t really worth it.” Many similar responses have been expressed in all grades. Unfortunately, the cancellation of the #TBT dance was not the only setback. Spirit weeks also had quite a low participation, particularly from younger grades. Although many seniors showed up to participate, there was a visible lack of freshmen who came to pumpkin-bowling and the donut-bobbing events. However, this is not some sort of board-wide problem since other student councils at Canterbury and Glebe have reported great attendance for their spirit weeks. We can point to communication as the primary issue among us Lisgarites; the promotion of many events at Lisgar falls short often. Some grades 9s have reported that they do not know where to find information regarding events at the school. This is where the clubs come in with their variety of activities for students; with a variety of interests offered, our many clubs range from culture ones to gaming syndicates, hip hop crew to pep squad, math contest prep to business venture, you get the idea. From 2014 to 2015, around 50 Lisgar clubs and organizations started in September and many are still rapidly increasing in membership. Key Club has well over 75 registered members; Bio-med rose from 10 members to over 40; AVA steadily expanded from 4 returning volunteers to 15; and Lisgar’s Anime+ Club, a previously unknown club, went from 5 members to 43. Other welcome additions to our school include the Pep Squad, Ted Talk club, Me to We Club, and even a Buddhism Culture Club. What is causing this rise in club participation? Some of these clubs have been rooted in our school’s history for many years, while others are recently formed. Some are growing, some are shrinking, some are fluctuating, but all of them are playing a huge part in our school. From a large survey consisting of 102 grade nine and ten student responses, 14% more freshmen have attended at least one more club as compared to last year. The facts are indisputable; school clubs are taking the school by storm. Lisgar clubs are expanding, holding more events, and are playing a bigger role in our lives. For many senior students, people have noticed that clubs have taken the spotlight in many more students’ interests than in the years when all Lisgarites were born last millennium. A new shift is unfolding before us. Our school’s future is one filled with diverse and large clubs and associations, destined to play larger roles in the lives of Lisgar students.